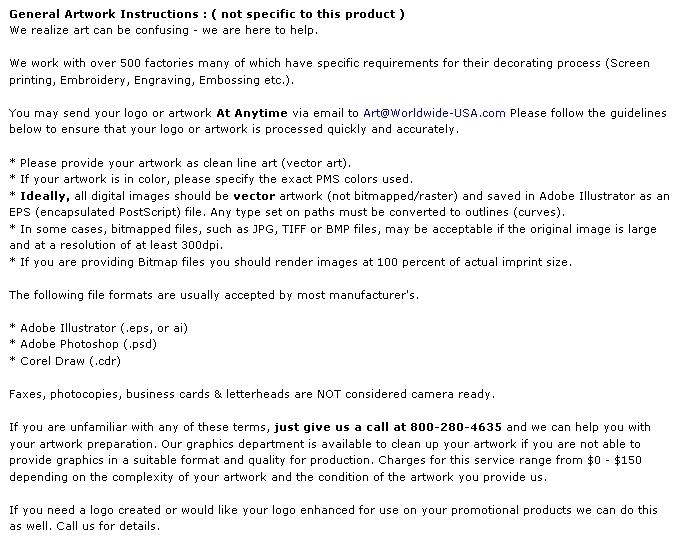 How many times have potential customers asked for more than one of your business cards? 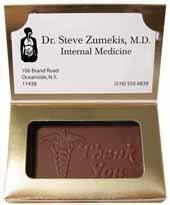 Your top customers and prospects; important contacts, secretaries and all who receive it will give your business card special handling when it comes with a customized rectangular shaped delicious chocolate packed in a silver or gold business card box. It will be the hit of any tradeshow, meeting or company party! Choose Milk or Dark Chocolate. When the temperature reaches 75 degrees F. we will ship your order in insulated containers with ice packs. The product will remain cool for 2 full days. 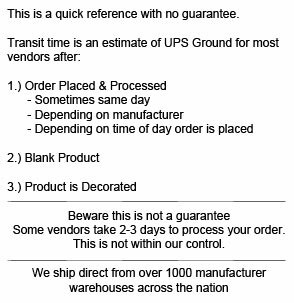 Expedited shipping is required for locations beyond a 2 day ground ship zone. We will use either refrigerated trucking or insulated cartons. We will select the least expensive method and email that information for your approval before proceeding with your order. Product Weight: 1 Full Ounce. 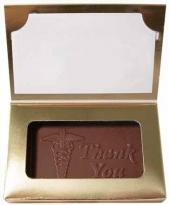 Product Size: 3 1/4" x 2 1/4" Business Card Box Window Area is 2 3/5" X 1 1/3". Buy 1 oz Business Card Box Today!